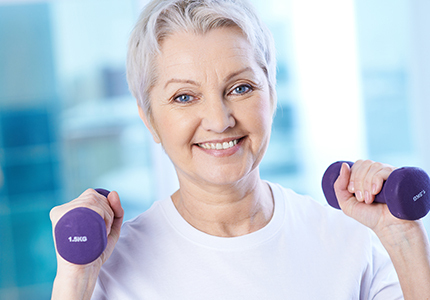 At Kingsley, you have everything you need for a fun and active life. 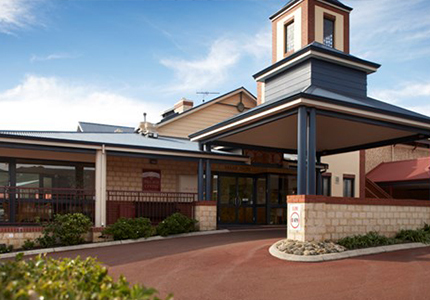 Kingsley Lakeside Village has a vast array of in-house activities and fully-equipped communal facilities. Having been purpose-built for your comfort and satisfaction Kingsley features a Community Centre at the heart of the village, open to all residents and their family to share. 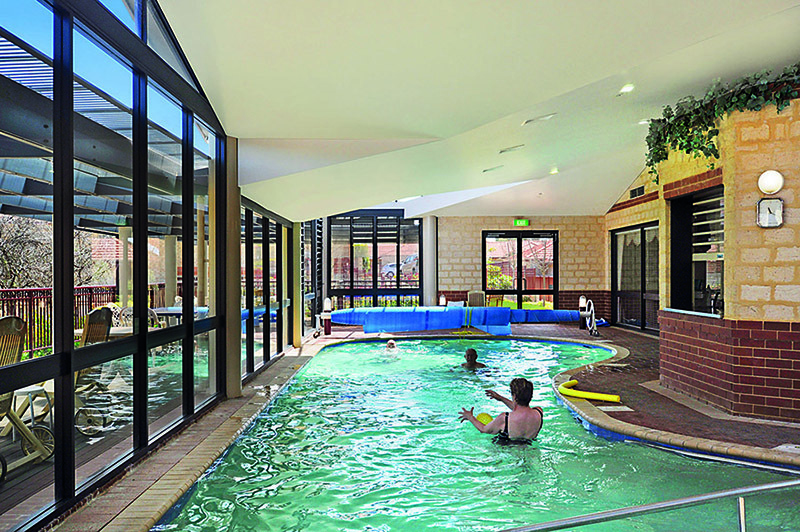 Choose to enjoy the heated pool, gym, hair salon, main lounge and much more! Take a dip in the heated swimming pool or simply sit back and relax in the spa. The Community Centre is the perfect place for catching up with friends and family. With the main lounge the perfect place for enjoying fire side chats or enjoy the well-maintained gardens on the verandah. 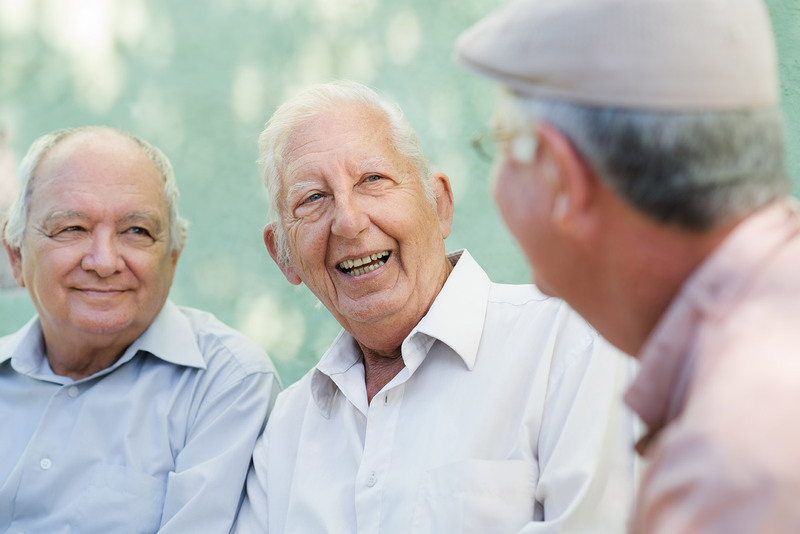 Friendships are abundant with regular catch ups organised for residents at the village's Community Centre including 'casserole and curry ' nights, bingo and a social calendar of get-togethers. The fully-equipped gym is the perfect place for all fitness levels, and is ideal for keeping fit and healthy. 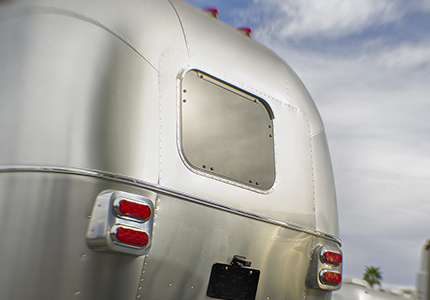 Choose to park your caravan or boat within the secure, purpose-built parking zone when you’re between trips. 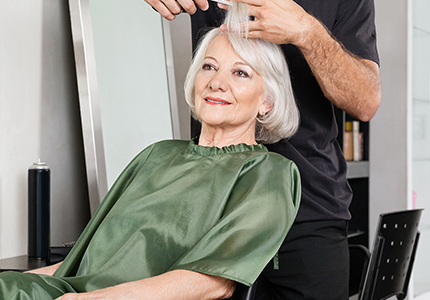 Look your best without even leaving the retirement village with the onsite hair salon open to all residents. Getting online is easy with the shared computer room. 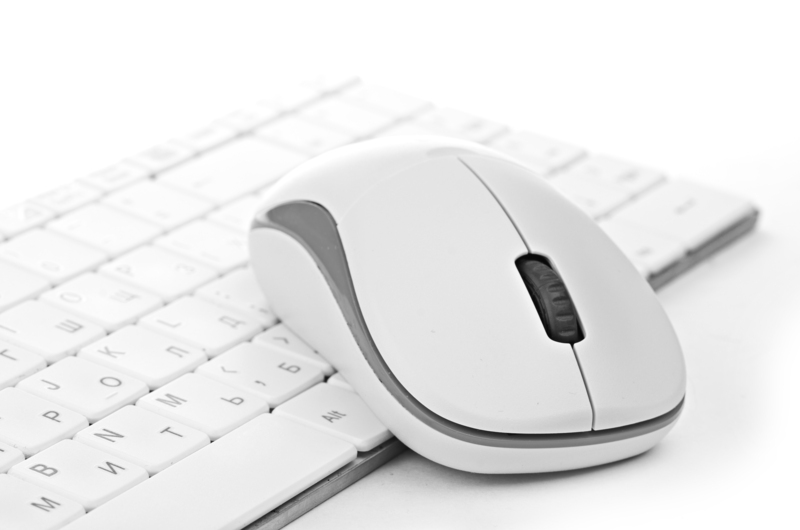 Whether you simply want to surf the net, do some online retail therapy or stay in touch with loved ones it’s all just a click away. 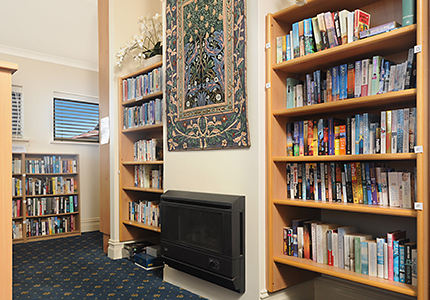 Relax and enjoy a book in the onsite library, open to all residents it’s the perfect place to take some time out for yourself.